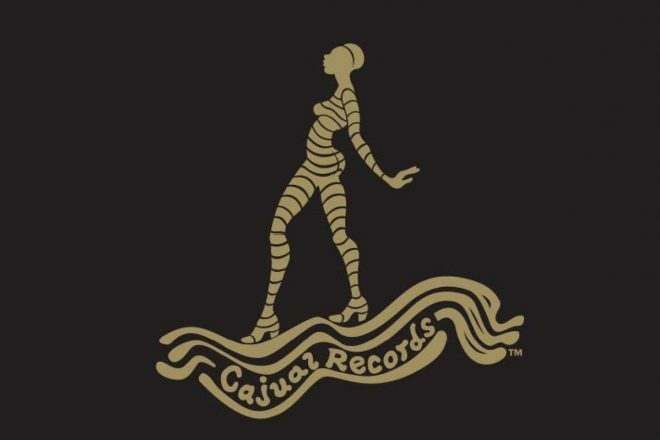 With Curtis Alan Jones, more commonly known by his aliases Green Velvet and Cajmere, leading the charge, Cajual Records has earned a reputation for bass-heavy and robust productions played by some of the world’s leading DJs. 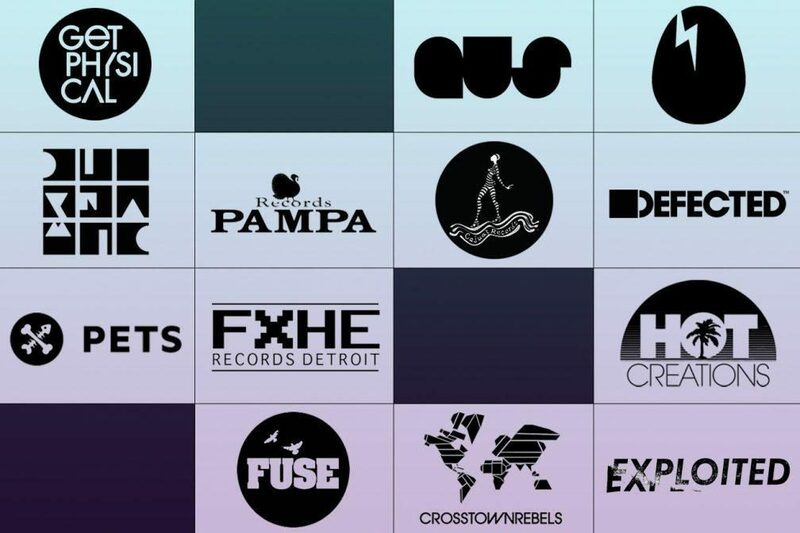 Jamie Jones, DJ Sneak, Doorly, Gene Farris, Riva Starr, the label founder and Sonny Fodera have graced the label. Plus, Cajual’s sub-label, Relief Records, has kicked up its influence on the industry and is home to music by the likes of Solardo, Jay Lumen, Walker & Royce, Andrea Oliva and more. 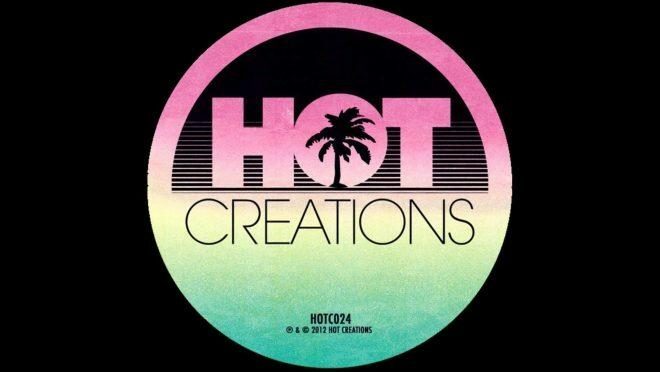 House music and Hot Creations go hand in hand, as the label has supplied countless gems in the past decade that have ruled over dancefloors around the world. 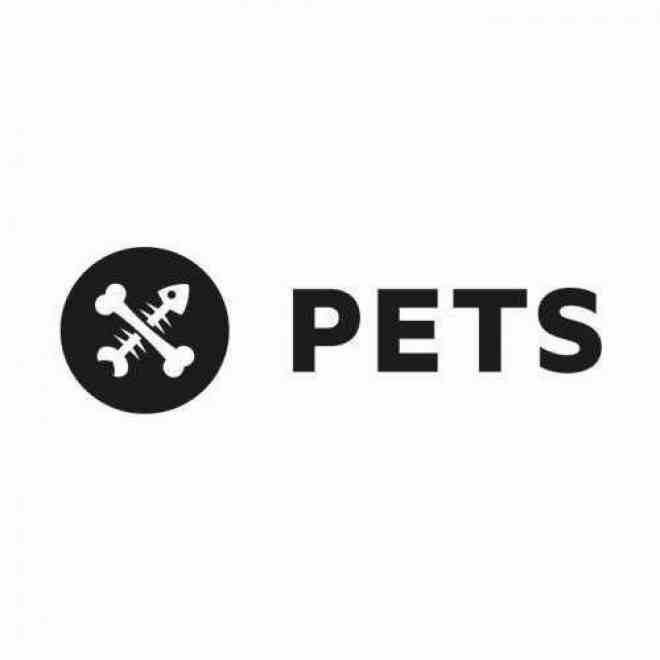 Founded in 2010 by Jamie Jones and Lee Foss, the label’s output has included releases by Fur Coat, wAFF, Patrick Topping, Danny Daze, PBR Streetgang, Butch, Burnski and of course the label founders among others. Its steadfast approach has been a guiding force in the worldwide club circuit, and the label has a strong presence in house hotspots like Ibiza with its Paradise party showcasing it’s hard hitting sound. 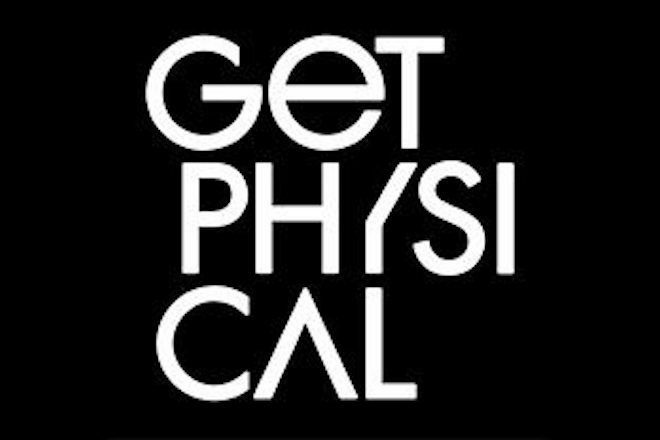 With M.A.N.D.Y., DJ T. and Booka Shade leading the charge, Get Physical has touched on a variety of forms of house music, from the deep and ethereal to jacking 4/4 rhythms. 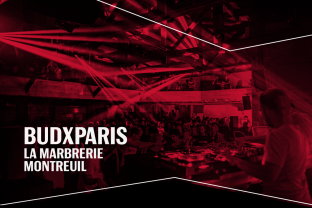 Frequented by the likes of andhim, WhoMadeWho, DJ Pierre, Damian Lazarus, Tiger Stripes, Audiofly and of course the label founders, hundreds of releases have reached the market, all of which work magic on a dancefloor. Polish duo Catz ‘N Dogz founded their Pets Recordings label in 2010 and have been relentlessly pumping out vicious dancefloor focused beats ever since. The imprint’s immense catalogue is populated by much of Catz ‘N Dogz’ own material, but standout gems include EPs from Eats Everything, KiNK, HNNY, Walker & Royce and Beesmunt Soundsystem, among others. The label’s ‘Friends Will Carry You Home’ compilation is a solid representation of its influence on the industry, featuring a stacked collection of tracks from innovative producers like Axel Boman, Breach, Danny Daze, J. Phlip and more. Honorable mentions: These are labels that have released some incredibly influential house records but have an output that focuses on a diverse range of genres or did not fit in this group: !K7 Records, R&S Records, Text Records, Mule Musiq, Dekmantel, Nervous, Spectral Sound, Life & Death, Keinemusik, Ovum, Mister Saturday Night, Visionquest, Yoshitoshi, Tsuba.